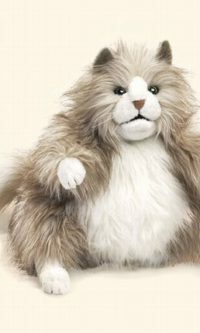 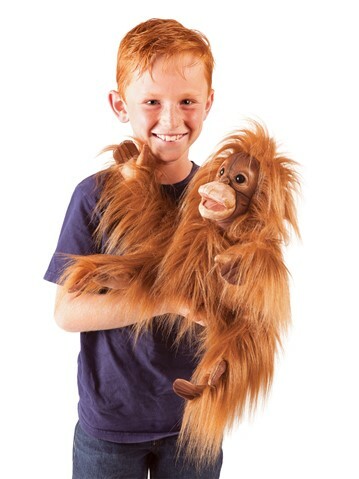 Puppet play isn?t just for indoors! 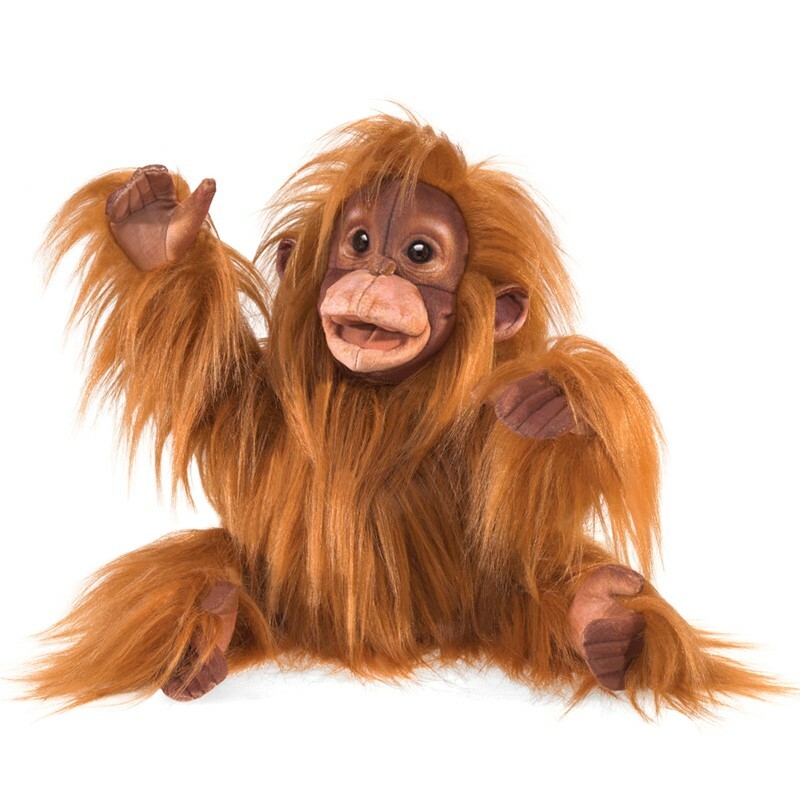 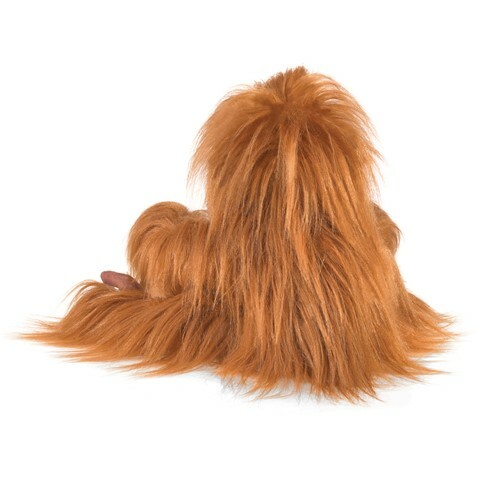 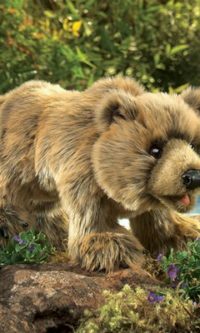 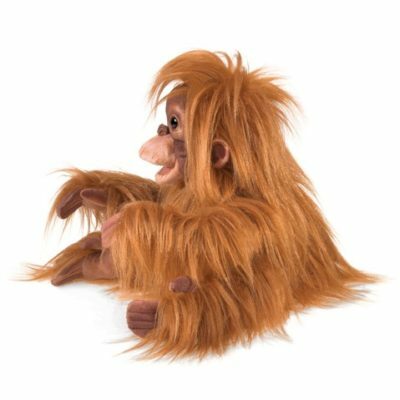 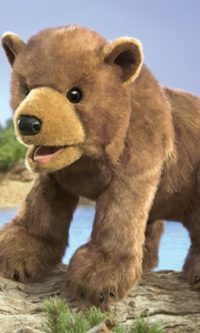 Imagine the outdoor fun you can have with the sweet faced Folkmanis BABY ORANGUTAN puppet. 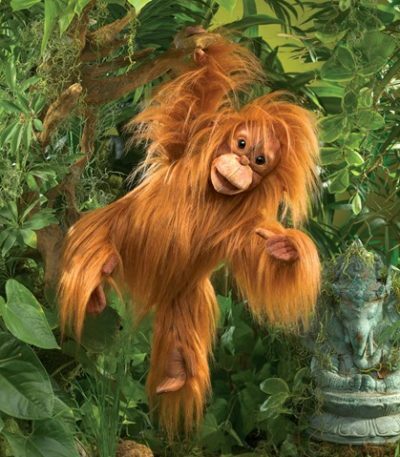 Swing and climb from trees together as you learn about this animal?s endangered habitat.